No rim flange? No problem. 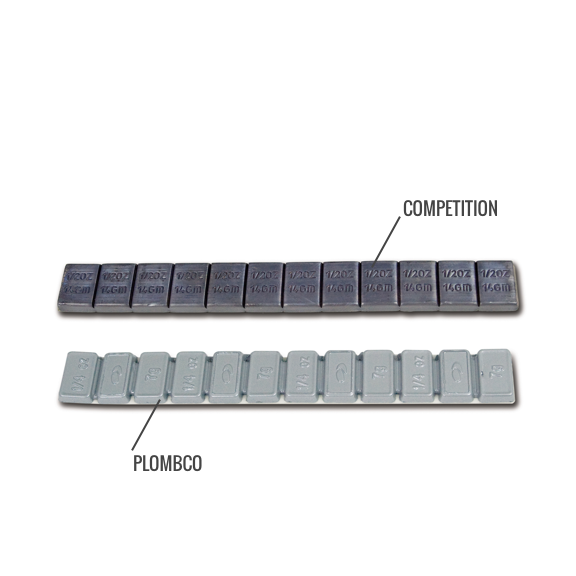 Plombco offers a wide range of StickPro® adhesive wheel weights (steel, lead and zinc) for standard vehicle, low-profile, motorcycle and truck wheels. We have spent years developing a coating that is compliant with the most stringent automobile manufacturer’s requirements. 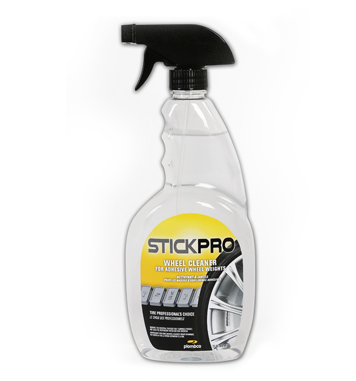 It protects against corrosion, resists discoloration from the sun and car-wash plus much more. In order to keep your car looking good, the color matches most wheels commonly used. 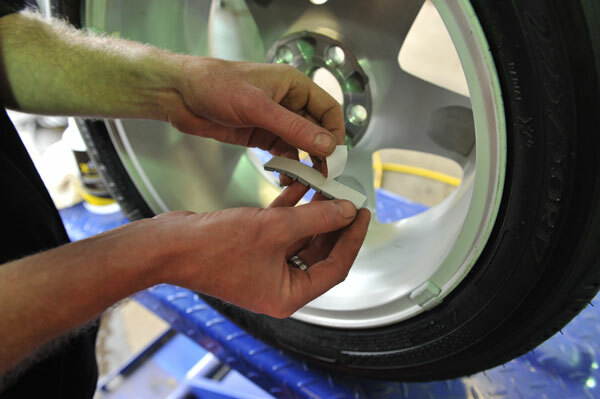 Uncoated wheel weights are a major cause of unsightly discoloration and degradation of the wheels. Plombco’s coated wheel weights feature a highly resistant and durable polyester coating which completely encapsulates the weight, thus assuring the protection of the wheel surface. We strongly recommend that these weights be used as they offer continued protection. Plombco offers the same top quality finish on all of the coated products. Plombco Standard and CW adhesive tapes are made in compliant with Pressure Sensitive Tape Council (PSTC) standards. Specially formulated cleaner designed to remove contaminants from rim and improve adhesive wheel weight adherence.